This is the popular seafood restaurant in Daytona Beach. Pick an outside seat and you can eat while watching the waves on Daytona Beach. This is TOTALLY Forrest Gump themed. After you eat you can go to the Bubba Gump shop and buy a Bubba Gump hat. Who wants a Bubba Gump hat? This beach is in an area of the East coast of Florida that has low population. The sand was interesting and the assortment of shells are decent. This beach is just north of Daytona Beach and is very calm and tranquil. Great place to relax. Most of the people going to this beach are locals or people who wander from the Gulf Coast in search of tranquility. Recommended for the peace and quiet which can be romantic. Pull up a chair, close your eyes and dream away. Not to be confused with Ormond by the Sea, which is just north of Ormond Beach. This is a hotel on the east coast of Florida which is located right on the ocean. Has a pool, lots of palm trees (for the Hawaiian theme) and a great view! Decent hotel, but there are many to choose from in Daytona Beach. 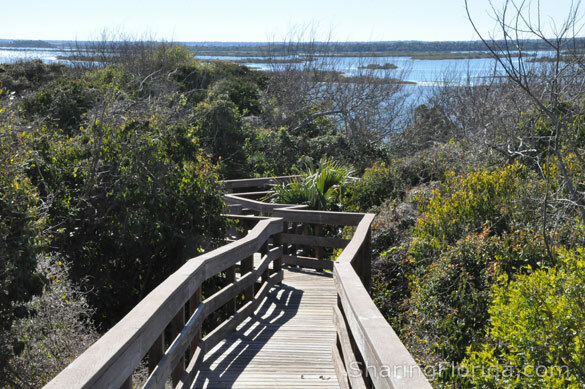 This is far from the central hub of Daytona Beach – Ocean City Walk. 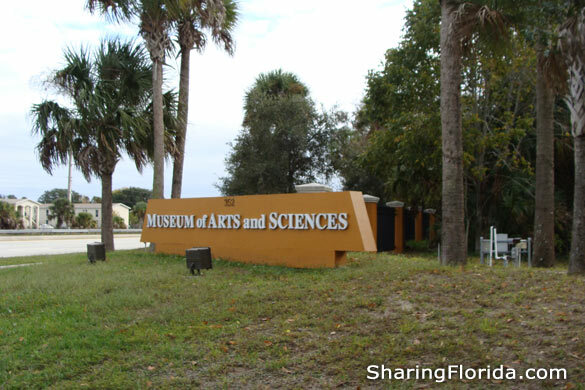 It is about 3 miles from the popular beach area. Kind of the center of Daytona Beach. Most of the time when you see photos of Daytona Beach you see this area. This is the Ocean Walk Village that has Bubba Gumps, Mai Tai Bar, Johnny Rockets, Starbucks, and more. The parking garage is across the street. The tunnel you walk to the Ocean Walk Village is over the main road. Famous spring break location. 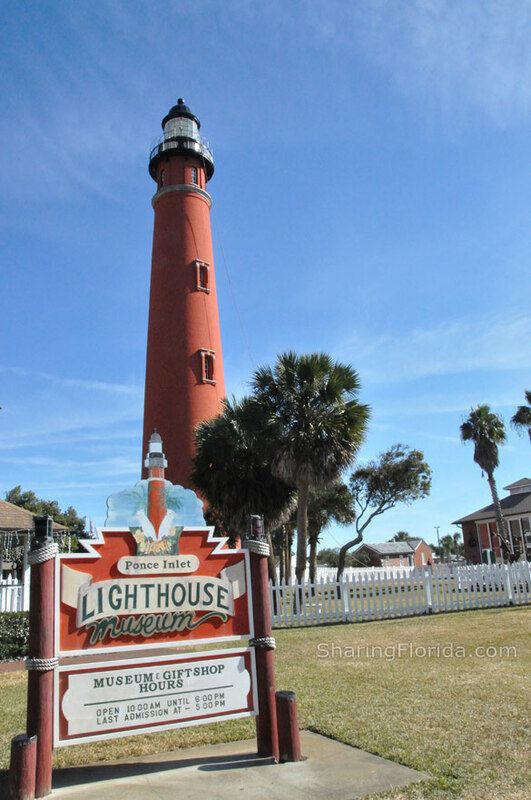 Located on the East Coast of Florida, south of Ormond Beach, just north of New Smyrna Beach. The center beach location features the famous pier, as well as the awesome beach. Shops and restaurants include Johnny Rockets, Bubba Gumps, and Starbucks. The center of Daytona Beach is named Ocean Walk Village. Loaded with condos and hotels as this is a popular vacation spot in Florida.